Celebrities often undergo fluctuations in their weight for roles or health reasons, but unlike “regular” people who also go up and down in weight, these changes tend to become front page news. When their weight fluctuates upwards, celebrities are commonly ridiculed for their appearance, which would understandably be quite unpleasant for the star. Many of these celebrities make positive changes and undergo total physical transformations thanks to their healthier lifestyle, and some of them go from an already healthy weight to a shockingly low weight for a role. Here are ten celebrities who look almost unrecognizable after losing a large amount of weight. Christina Aguilera is one of the most famous pop singers in the world, with a long and award-filled career that has also included acting and TV hosting roles. Now a mother of two, 34-year-old Aguilera has been candid about her struggles to lose and maintain her weight. After starting a 1600 calorie per day diet, she lost about 50 lbs. and her transformation wowed the world. Raven Symone was a child star, beginning at the age of 3 with her role on The Cosby Show. 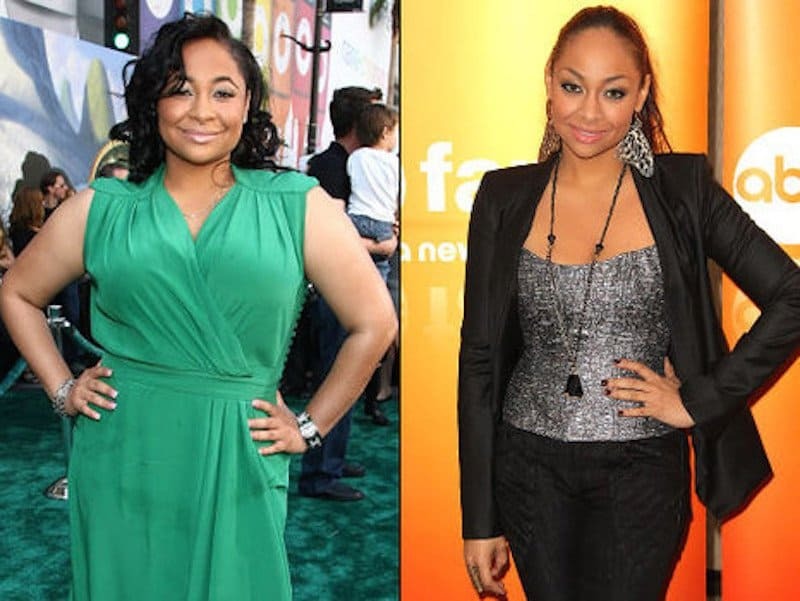 She continued to act as she grew up and even had her own successful Disney show, That’s So Raven! Symone recently took a time-out from the spotlight, and when she reappeared, she showed off a new, slimmer figure. She credits her 70 lb. weight loss to elliptical workouts and a healthy diet. 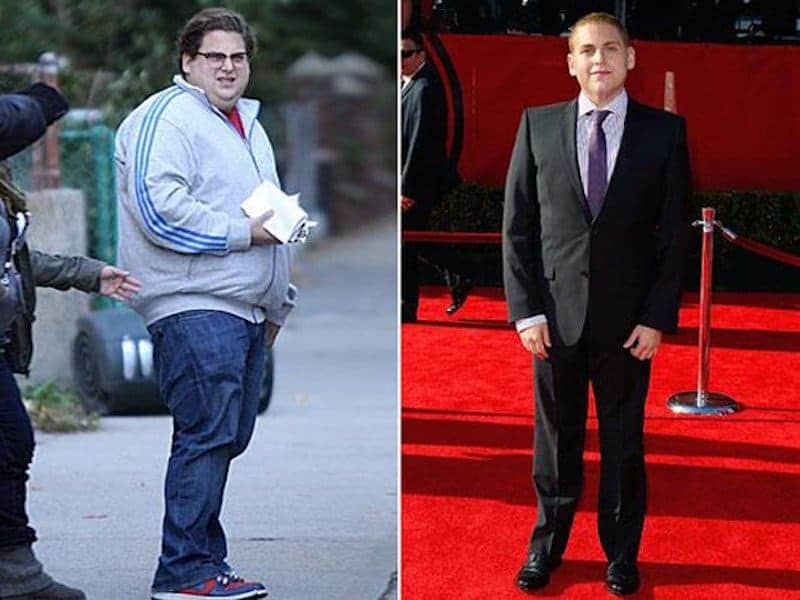 When Jonah Hill’s stardom was rising, he was known for being an overweight, albeit hilarious actor. Hoping to be put up for more serious roles, Hill set out to become healthier and lose weight in 2011. 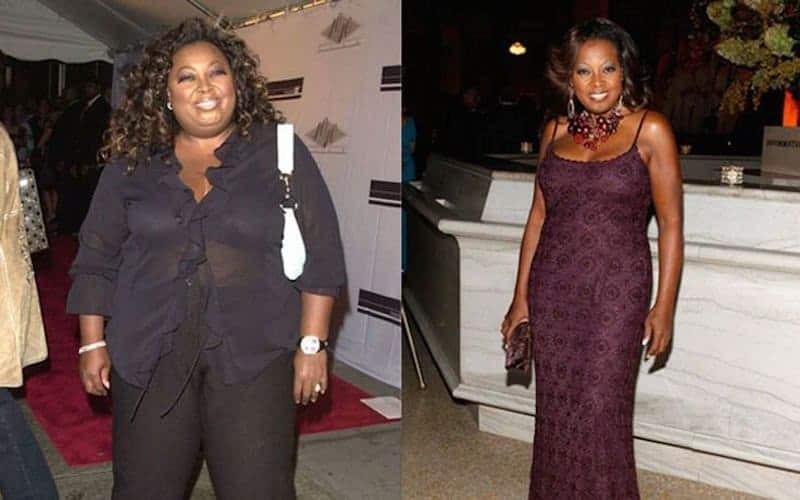 Thanks to a helpful nutritionist, Hill lost over 40 pounds and has gone on to act in some critically acclaimed roles and to even be nominated for major acting awards. 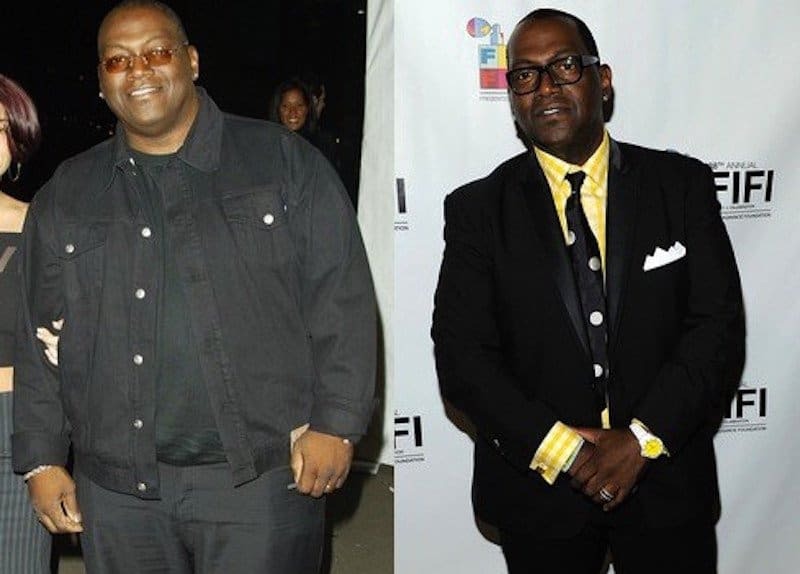 When Randy Jackson, best known for being a judge on American Idol, was diagnosed with Type 2 Diabetes in 2001, he knew he needed to make a change. Jackson tipped the scales at 350 lbs. before he underwent gastric bypass surgery in 2003. After the surgery, he lost 130 lbs. and has managed to maintain his new weight for the most part. Kirstie Alley has always been candid about her struggles with her weight, and is even a Jenny Craig spokesperson. Although her weight fluctuates, she was able to lose more than 100 lbs. in 2010 and went from a size 16 to a 4. She credits her wonderful transformation to Jenny Craig, exercise, and working with doctors and nutritionists. When Rachel Frederickson first weighed in as a contestant on season 15 of NBC’s The Biggest Loser she weighed 260 lbs. Over the course of the show she lost 155 lbs. and won the final prize of being “The Biggest Loser”, weighing in at 105 lbs. After the show, Frederickson was criticized for actually losing too much weight, but she has since gained a small amount back and is at her ideal weight. Jennifer Hudson has become a well-known singer and actress since she first appeared on American Idol in 2004. Hudson signed on with Weight Watchers in 2010 and lost 56 lbs. as their spokesperson. When Hudson stopped using the program, she still worked to become healthier and has now lost 80 lbs. in total and looks absolutely stunning. Star Jones is a lawyer who gained fame by first appearing on Donald Trump’s reality show, The Apprentice. When her weight began to negatively affect her health and her life, she made the brave decision to undergo gastric bypass surgery in 2003. After the surgery, she lost 160 lbs. over a three year period. Jones went from a size 26 to a 6 and has managed to maintain her weight loss. Famed rapper and actor 50 Cent has always been a very buff guy. When he took on the role of a cancer-stricken athlete in Things Fall Apart in 2011, he went from 216 lbs. to 157 lbs. 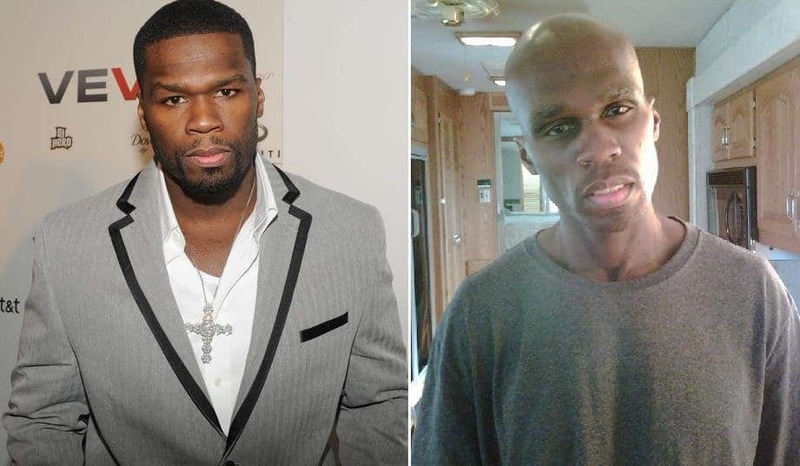 To achieve this dramatic transformation, 50 Cent worked out for three hours a day and lived on a liquid diet for months leading up to the role. Christian Bale is one of the most successful actors in the world, and part of that is thanks to his willingness to transform for roles. 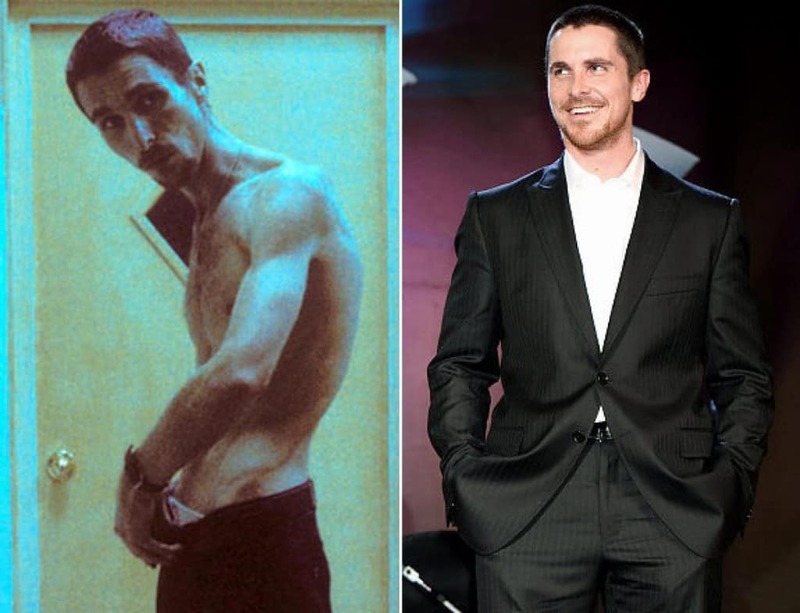 In 2004 he took on a role for the film The Machinist that required him to lose a drastic amount of weight. Bale lived on one apple and several cups of coffee a day for four months and lost 63 pounds. Bale shocked everyone with his 121 lb. body but he has since gone back to a healthy weight of an estimated 200 lbs.